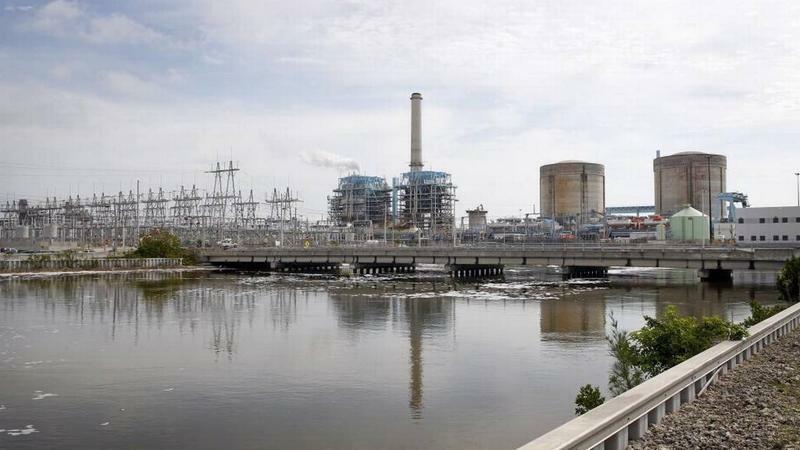 FPL wants to bill customers for fixing a saltwater plume moving from a cooling-canal system at FPL’s Turkey Point nuclear into the water reserves underground. The state Office of Public Counsel, which represents consumers in utility issues, took the issue to the Supreme Court, arguing that FPL customers should not get hit with the costs, which a court filing says could total $206 million over 10 years. In the brief Monday, the Public Service Commission said its decision to allow FPL to recover the costs is “reasonable and commonsensical.” It pointed to part of state law that allows electric utilities to pass along costs to consumers for expenses related to environmental regulations --- a part of state law known in the utility industry as the environmental cost recovery clause. The project stems from saltwater moving from a cooling-canal system at FPL’s Turkey Point complex into groundwater. 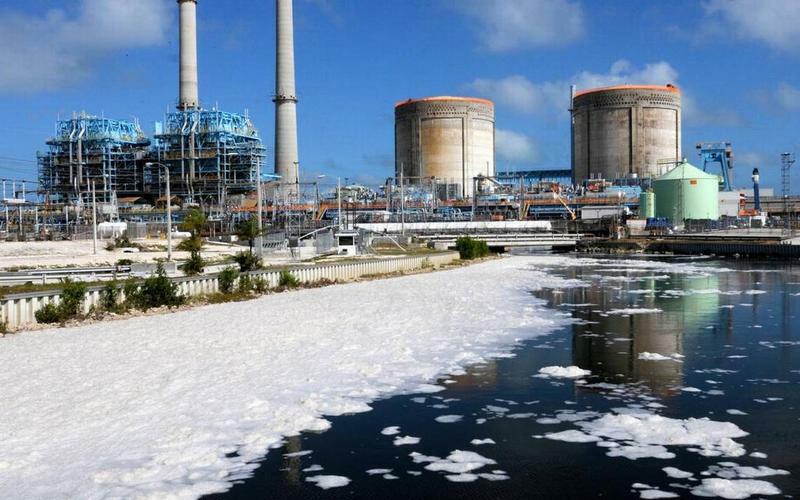 FPL in recent years entered into agreements with the county and the Florida Department of Environmental Protection to fix the problem, and the Public Service Commission brief said the utility should be able to recover the costs because it is complying with environmental regulations. “The money at issue will not pay for ‘compliance’ with laws or regulations designed to protect the environment, but instead will explicitly pay for FPL’s noncompliance because the costs are paying for cleaning up the effects of decades of FPL’s past, unlawful pollution,” the Office of Public Counsel argued. 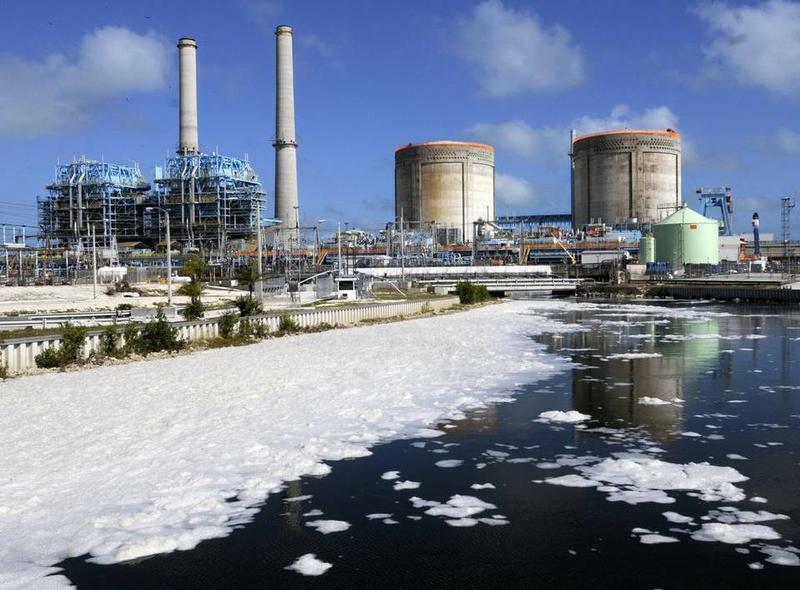 The Public Service Commission, which each year considers environmental costs for utilities, voted unanimously Dec. 12 to allow FPL to collect the saltwater-related costs through customer bills. The Office of Public Counsel filed a notice in February that it would appeal to the Supreme Court, which has not indicated when it could hear the case.